Remarks at 5802 Nature Drive Macon, GA - Porterfield Estates 5.93 Acres. 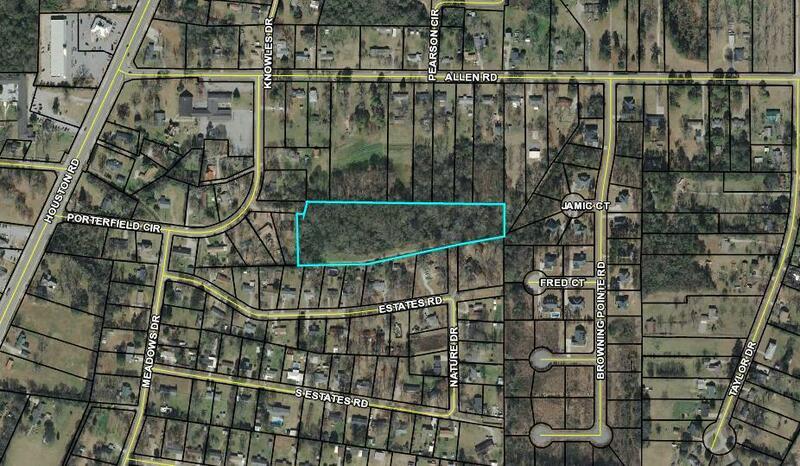 Heavily wooded parcel with access from Porterfield Circle and Nature Drive. Property is ideal for Single Family Dwelling or my be divided.